Buy and sell unused and used Scales at IronPlanet. Whether looking to acquire a Truck Scale, Livestock Scale, or other type, IronPlanet has the Scale to meet all of your weighing needs. Browse various scale models from top manufacturers including Toledo Scales and others. 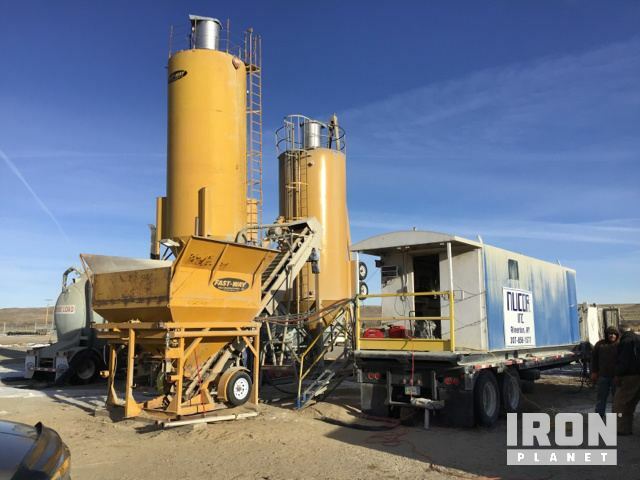 Find IronPlanet and Ritchie Bros. Auctioneers' current Scale inventory below, and see what Scales are for sale around you.